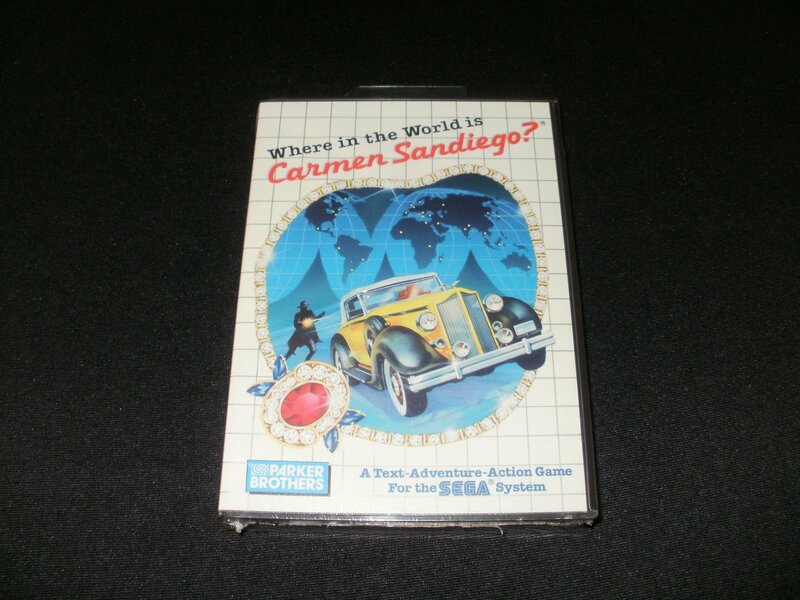 New and factory sealed Where in the World is Carmen Sandiego for the Sega Master System. This sale is for the somewhat rarer "Sega for the 90s" version which has a red sticker on the back of the case proudly declaring such. USA Sega Master System games are cross region compatible so they will work fine on European consoles.